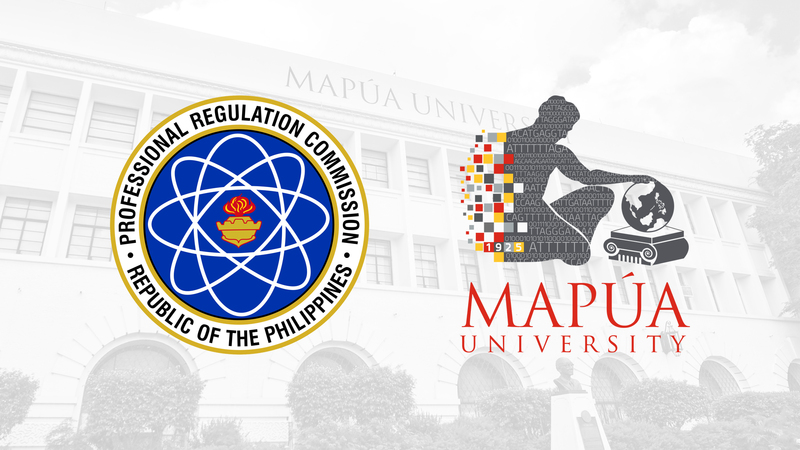 Mapúa University set another remarkable board exams performance, excelling in the September 2018 Registered Electrical Engineer (REE) and Registered Master Electrician (RME) Licensure Examinations of the Professional Regulation Commission. The University recorded a 100% passing rate for first-time takers, with all 17 examinees acing the REE boards. Mapúa had an 84.62% overall passing rate, above the 66.74% national passing rate. Meanwhile, three Mapúans emerged as topnotchers in the RME exams. Mapúa graduates Keanu Kert M. Quiao and Greogorio S. Lanuza III, who also both passed the REE boards, placed second (92%) and ninth (88%), respectively. Mapúa student Jason Roy M. Aves placed fourth with 91%. Mapúa registered a 93.55% overall passing rate in the RME exams, above the 68.27% national passing rate. Out of 31 Mapúan examinees, 29 passed. Mapúa University’s BS Electrical Engineering program is recognized as a Center of Excellence by the Commission on Higher Education and accredited by the Engineering Accreditation Commission of the United States-based ABET (www.abet.org) and the Philippine Technological Council-Accreditation and Certification Board for Engineering and Technology.